The 2019 Buckeye State Winter Sieger will be held at the Montgomery County Fair in Dayton, OH. This show will be indoors & climate controlled. 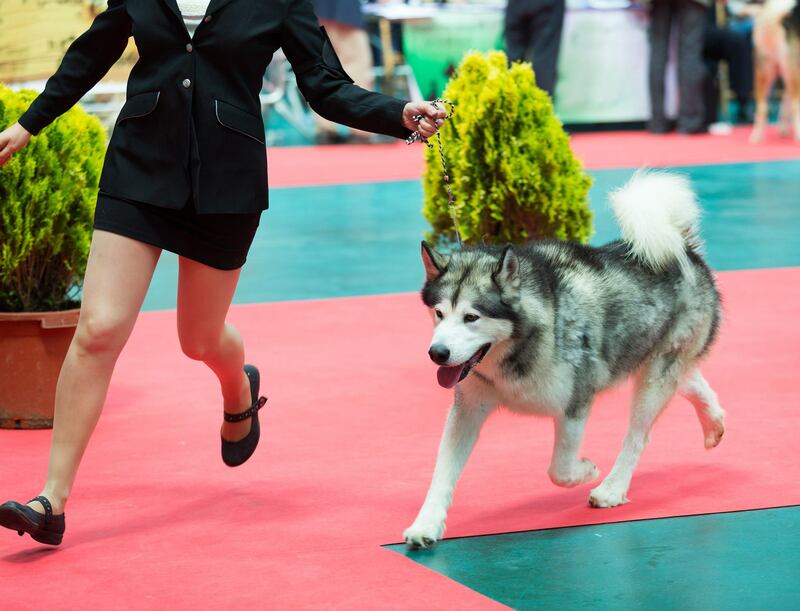 All-Breed and Rare Breed Conformation Dog Show with the ability to earn International Titles. Closing Date: February 15, 2019 at 6pm Pacific. Late entries will be taken until February 20, 2019 at 6pm Pacific (late fees apply).